Don’t let old man winter ruin your lovely skin. I am probably going to sound crazy, and I know a lot of you will disagree with me on this. I love winter more than summer. Yep, I said it. It’s out there, I am at my most happy when snuggled down under half a dozen sheets and blankets, buried under coats and scarves and strutting about in thick socks tucked into wintery boots. My reasoning being that in winter, when I’m cold I can always add more layers and get warmer, but when I’m hot in summer I can be as naked as can be and still be boiling. Therefore as the chilly weather creeps up on us down in old Sydney town we need to start getting savvy about our health, our skin and our wardrobes. These three will help you embrace the cold better than a polar bear in a blizzard. I am going to break face up into two parts; Morning & Night. And all I can speak from is my point of view. A point of view with combination skin, but particularly dry skin in winter that needs a little extra TLC during those very drying cool months. Now a side note, I am actually in the midst of hunting for a great thick rich night cream, because at the moment I’m using my day cream. It is doing an alright job, but it just isn’t thick enough I feel to last me a whole night. I got sent this little bottle and I have been sticking to it ever since. Four months down the track and I just don’t really find that this is wonderful, it is just a little to light for what I want. HOWEVER I do love it in Summer. But for winter I am still searching for the best thick cream. I have tried and tested several dozen cleansers throughout my life and everything and they always made me break out or dry me out and always leave my skin feeling stretched out. 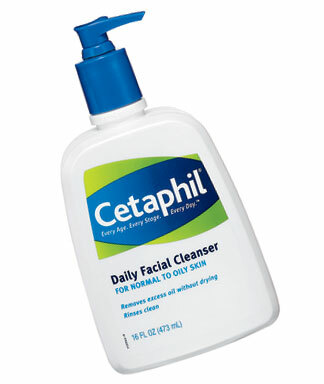 So I went back to basics and Cetaphil is a sworn favourite among everyone. Please make the switch your skin will love it. 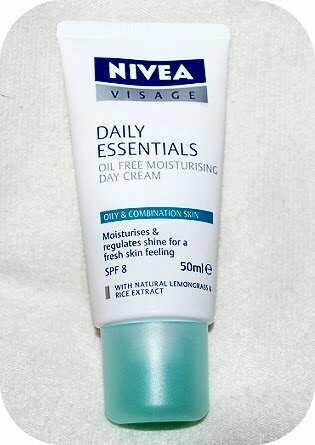 This cream has been my life saver. My t-zone has always been a problem for me and the rest of my face gets extra super dry so I need something that caters to both especially in winter. This cream is so rich and light I don’t break out, and goes wonderfully under my makeup. 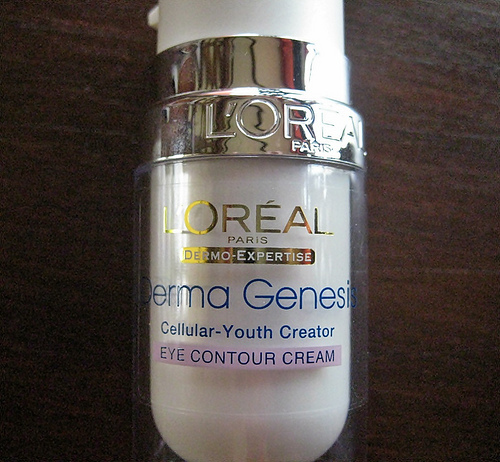 Plus it has an SPF 15 (not the 8 that the picture has, sorry old photo). 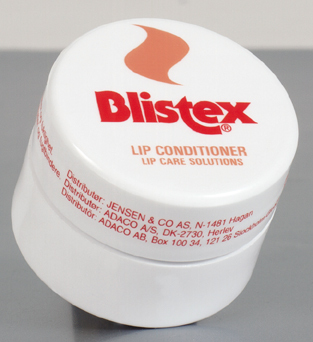 My lips in winter need sooooo much TLC I feel like I’m in a needy relationship. I had been using my Clinique Chubby stick but been finding that unless I really covered my lips in it half an hour into it and they would be screaming for another cover. So I went on the hunt for a richer creamier something with a little colour kick. These Lip Butter are exactly that, BUTTERY. 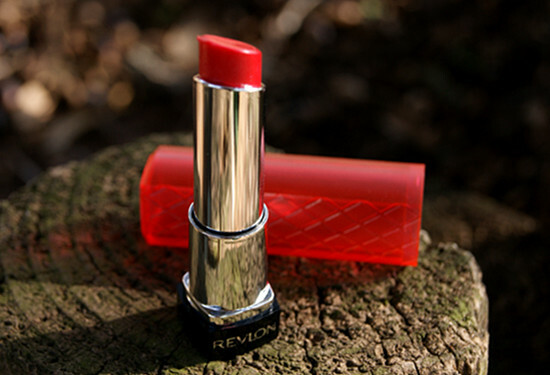 They give a lovely tint and feel so lovely even after it has sunk into your lips. This has been my nightly saving grace for years. I lather it all over and around (the trick is to go all around your lips) before I go to bed and I wake up with soft smooth lips. Although my little tub is almost empty, so I may try out a mates advice and move onto PawPaw. 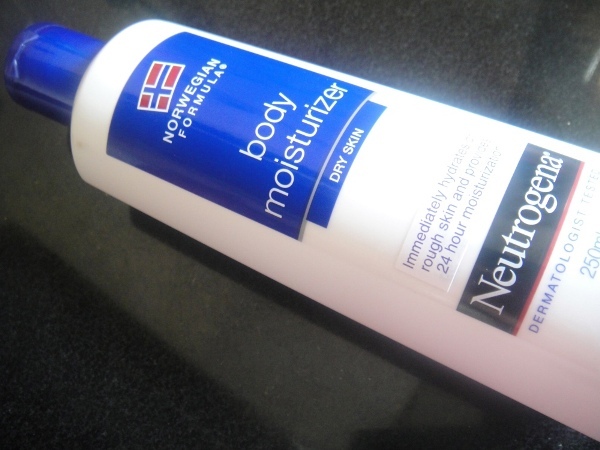 This is the best best best body cream. I adore it. My skin soaks it up like a sponge, it isn’t oily it doesn’t linger like some creams that never sink in. So grab a bottle and put it on right after a shower ever single night. Now please feel free to share your creamy secrets especially night creams and please everyone make sure to take care of your poor soft skin during the harsh wintery months.